There was just one post published in June of 2015. 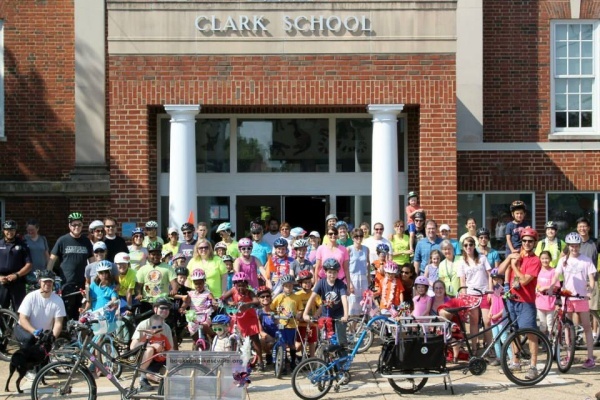 On Saturday June 6, 2015, Books on Bikes held our 2nd annual bike parade. We had over 70 participants this year. Last year we had about 50, so we are growing! Students and their families decorated their bikes with flags, streamers, beads, and pinwheels.